The U.S. military evacuated Turkey’s İncirlik Air base before Operation Olive Branch, which was launched on Jan. 20, by moving its F-15, F-16 and A-10 attack jets, leaving only refueling aircraft and three helicopters at the base, according to a former brigadier general of the Turkish Air Forces. 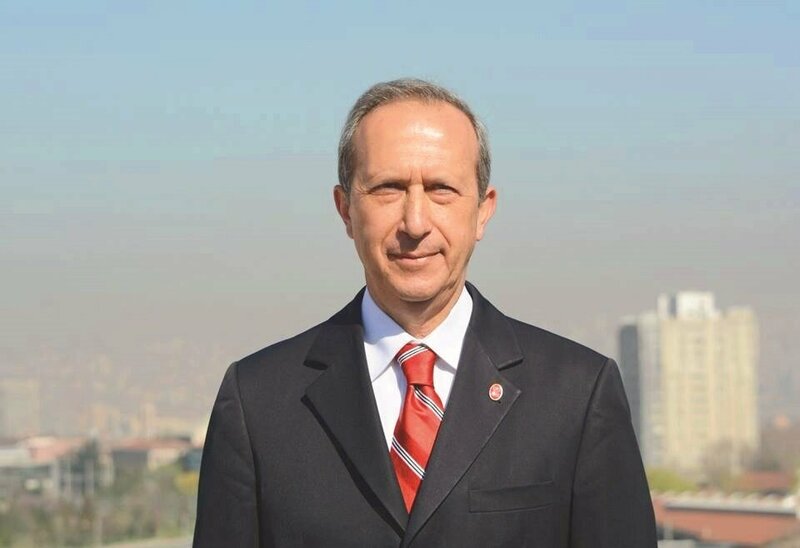 Brigadier General Beyazit Karataş, in an interview with Yeni Şafak daily, said that the evacuation took place on Jan. 19 during a midnight operation where the jets were moved to other bases. 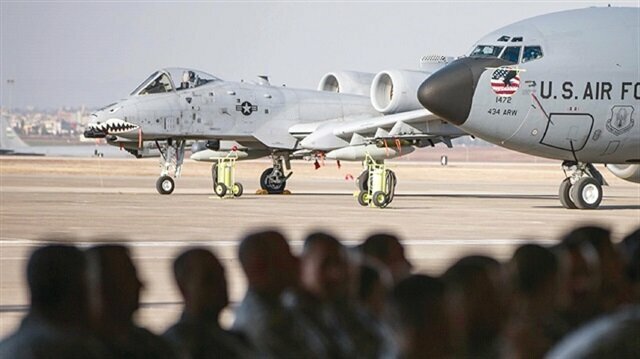 “Later, 12 A-10 bombers, which the Pentagon first planned to send to the Incirlik Airbase, were sent to the Kandahar Base in Afghanistan,” he added. Incirlik Air base was used during the 15 July coup attempt to aid terrorists of the Fetullah Terrorist Organization (FETÖ) as well as to provide logistics support to Kurdistan Workers’ Party (PKK) in Syria. He pointed out that the Pentagon-CIA alliance did not want to lose control in Manbij, which is why they are trying to search for new alliances in the region without a proper justification about situation in Manbij. “The U.S. will resort to dirtier tactics from now on. They have been destabilizing first the Gulf, and later on Syria for almost 30 years now. The U.S. has been unable to explain these operations to even the U.S. public and lies to their own public about the costs of these operations,” he said. “The Turkish Armed Forces (TAF) used only 10 percent of its power during the 58 days of battle in Afrin as 50 percent the terror corridor was negated during the operation. This will increase to 80 percent with the operations in Manbij and Tel Abayd. It is obvious that the U.S. will try to hinder these operations with various attempts, but we can overcome it,” he said.